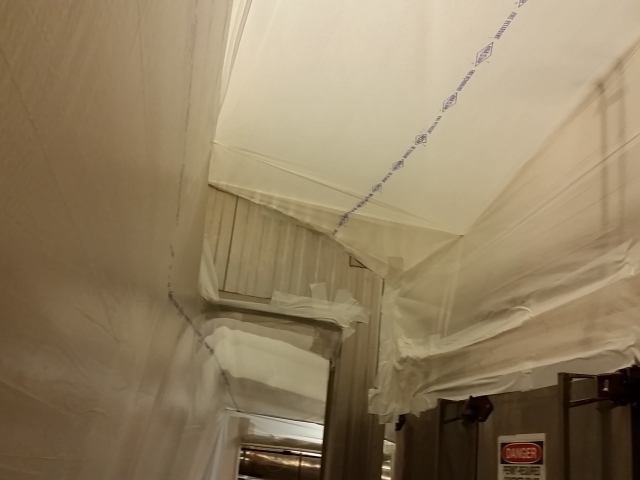 At times, clients request that dust be kept completely out of the area. 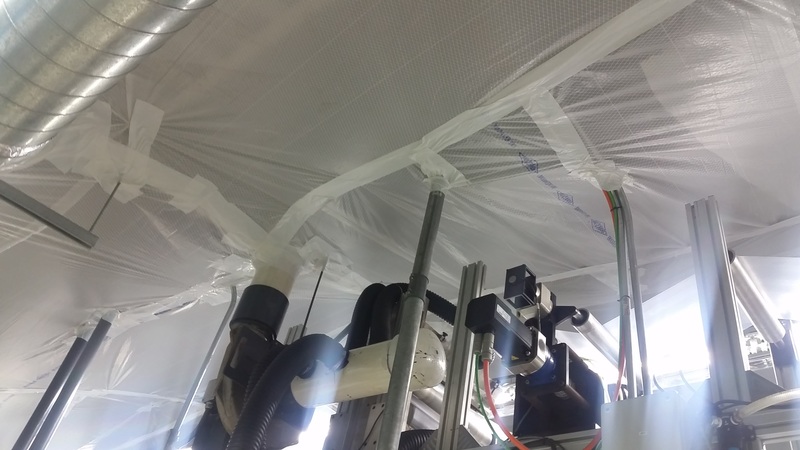 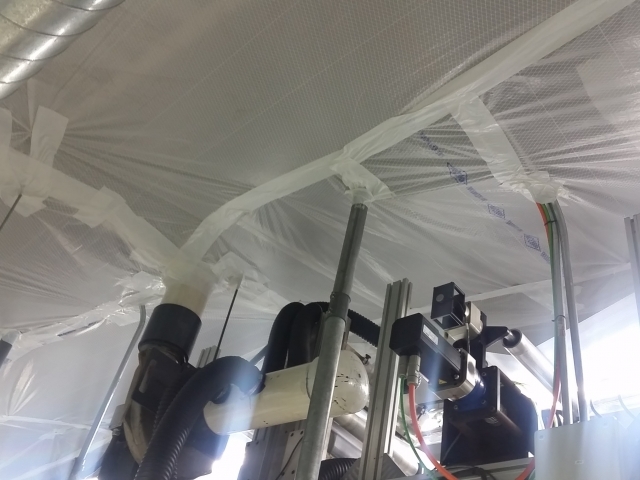 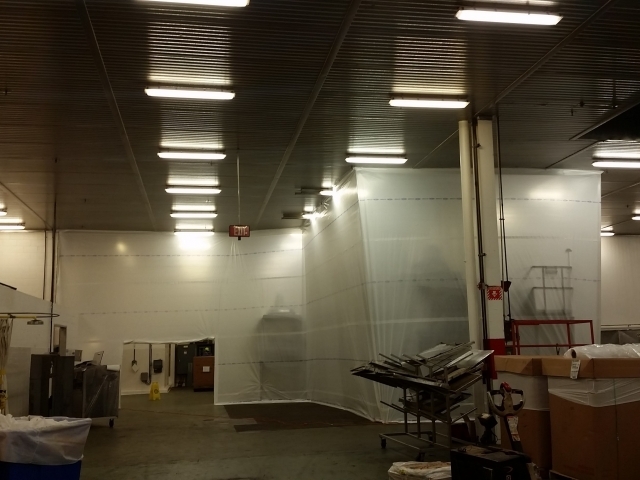 In such cases, our Total Dust Enclosures method is used. 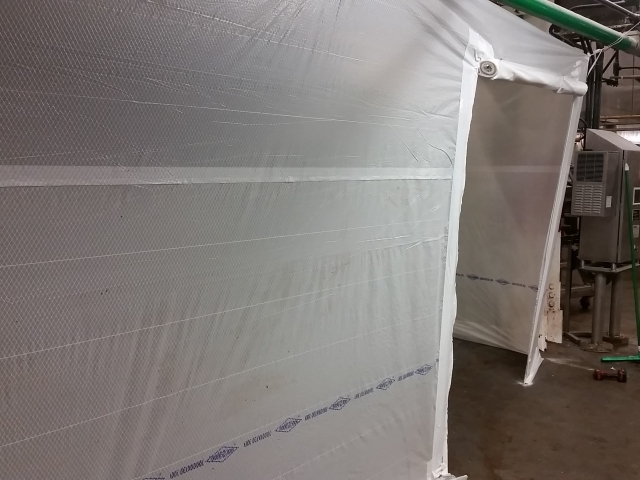 As suggested by its name, this solution forms somewhat of a channel that stops contaminants from entering or leaving. 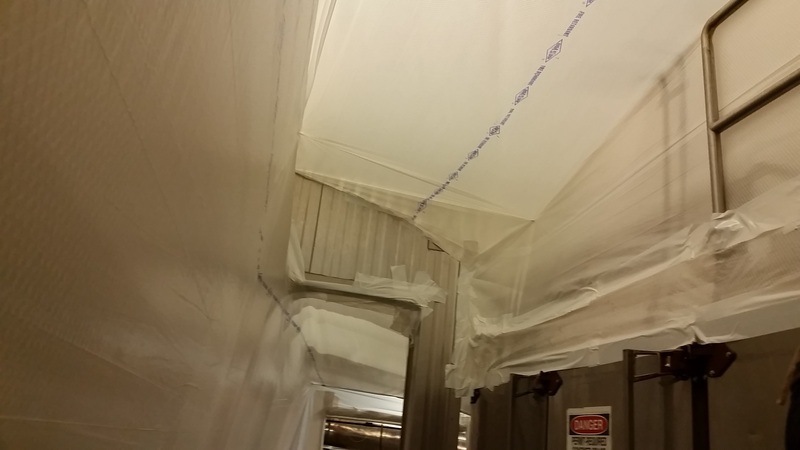 This method is often used with projects that require cleanliness or seclusions. 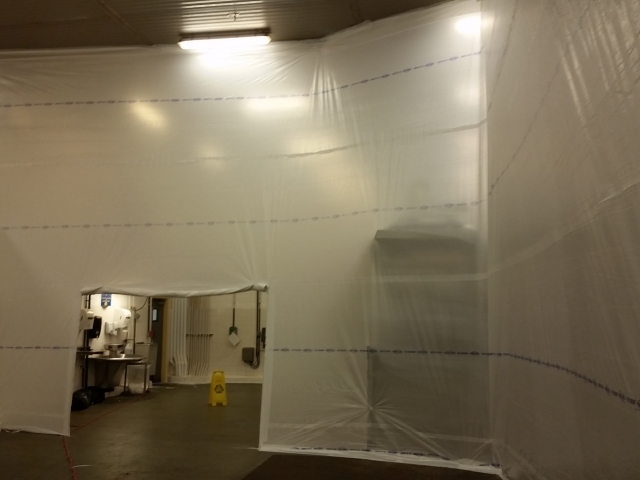 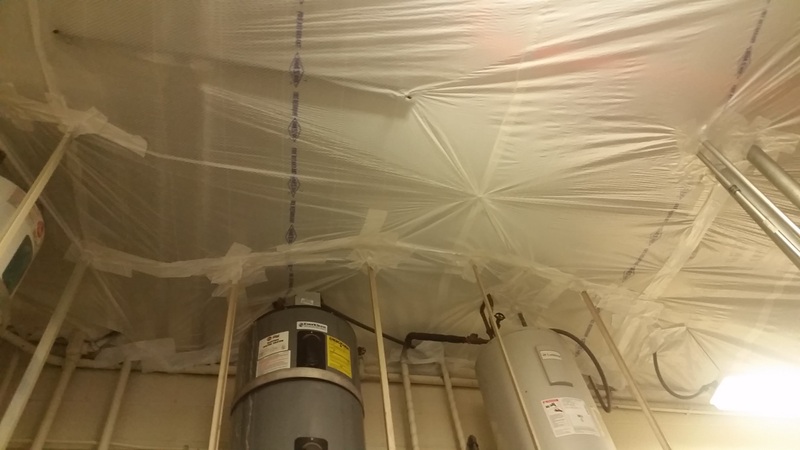 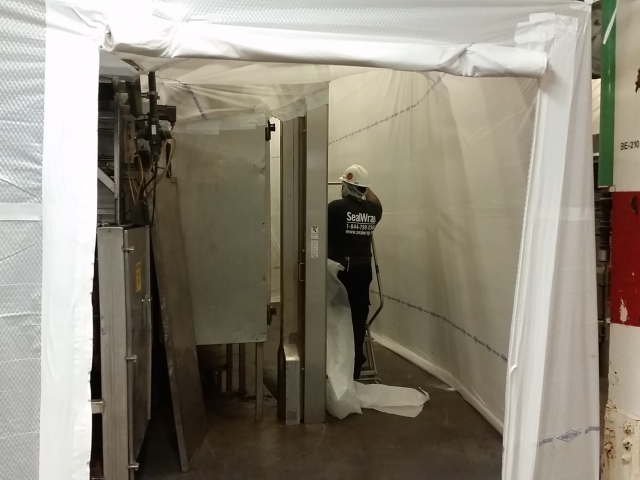 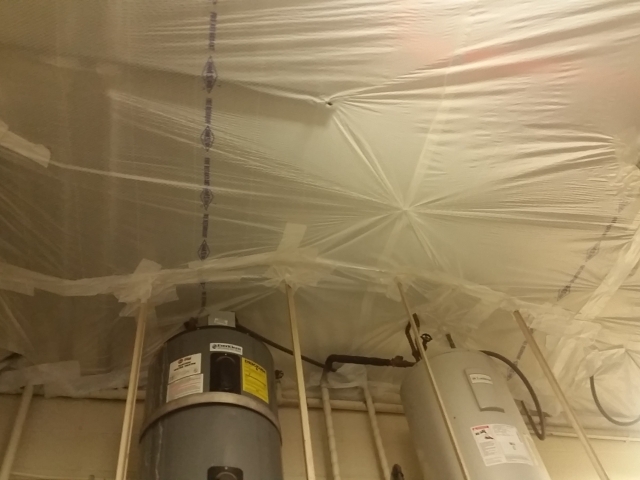 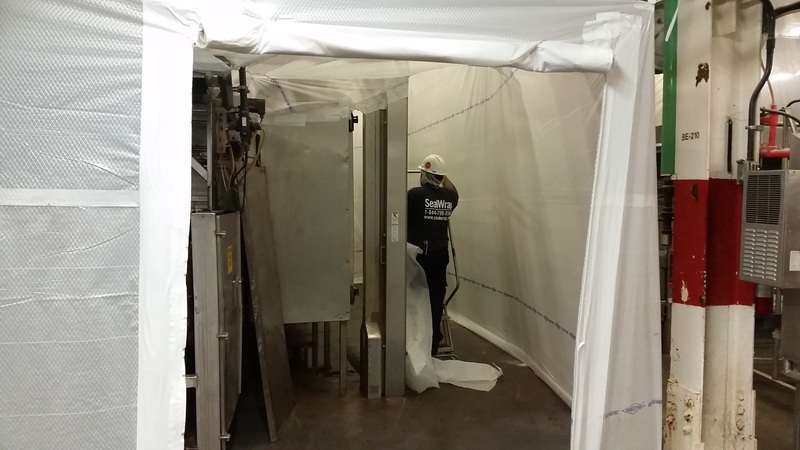 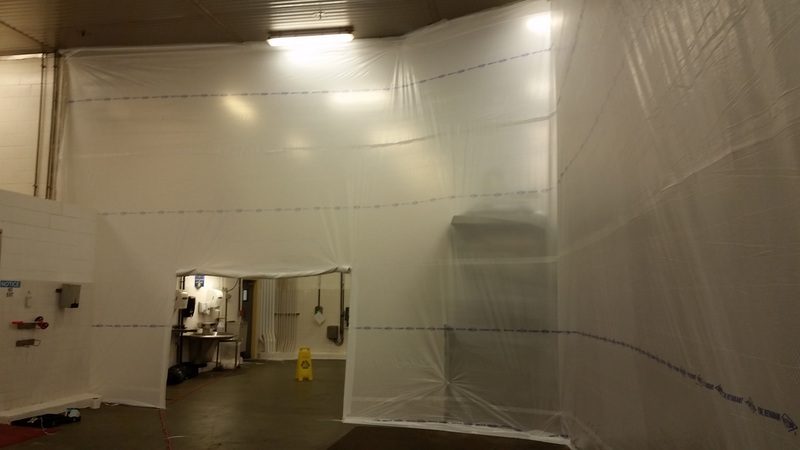 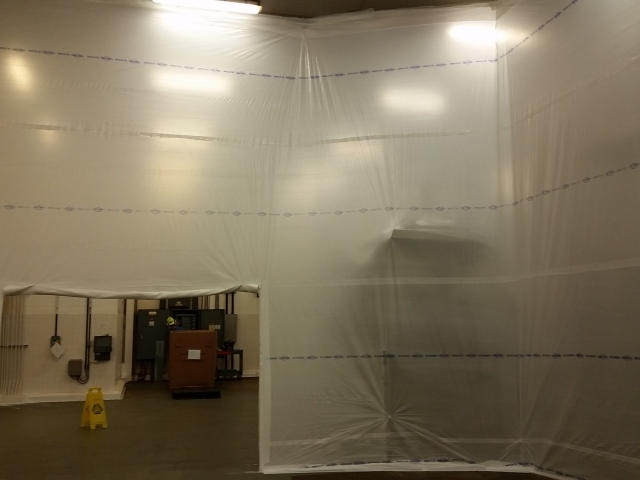 Giving our clients confidence that contamination is not possible. 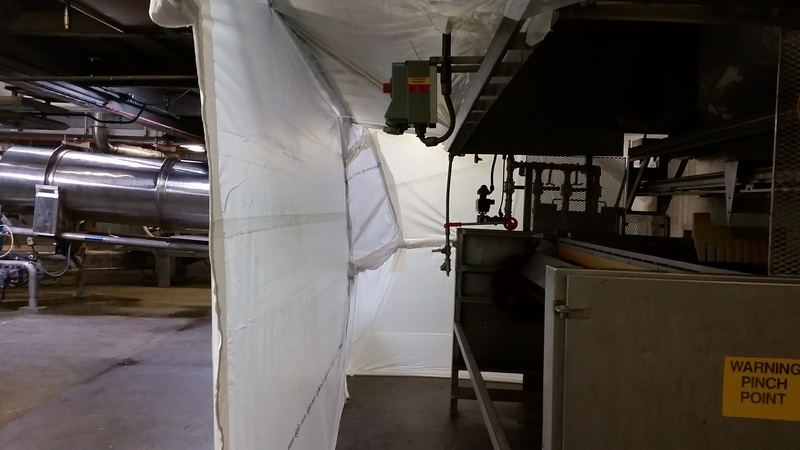 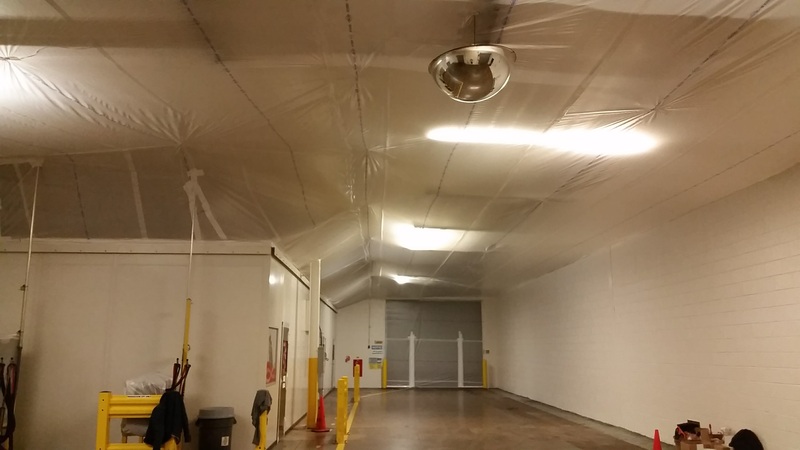 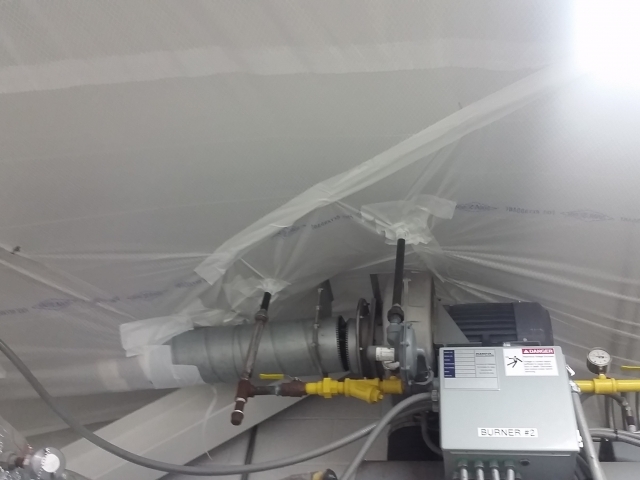 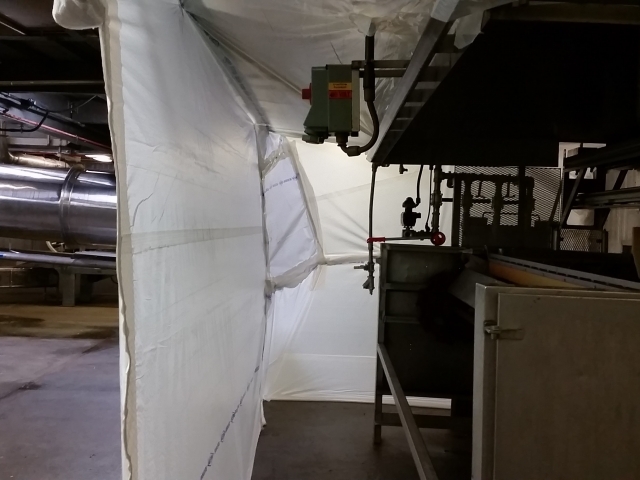 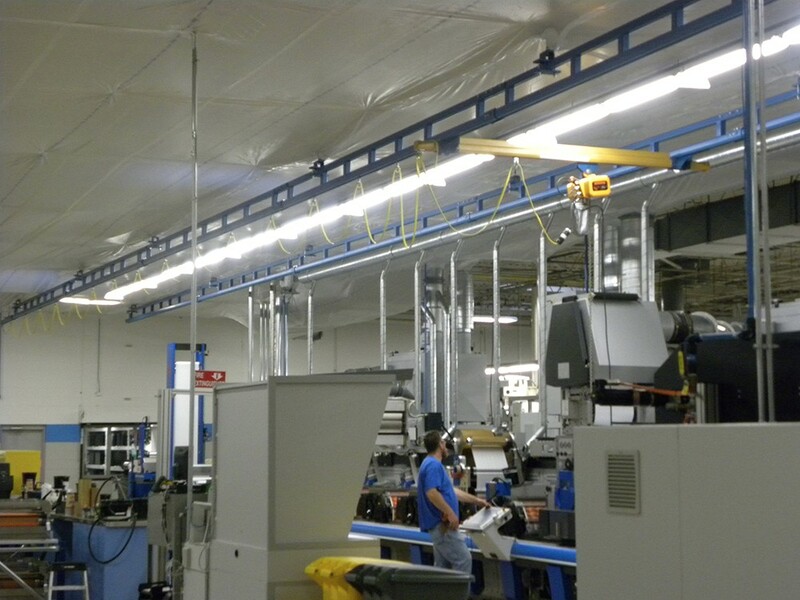 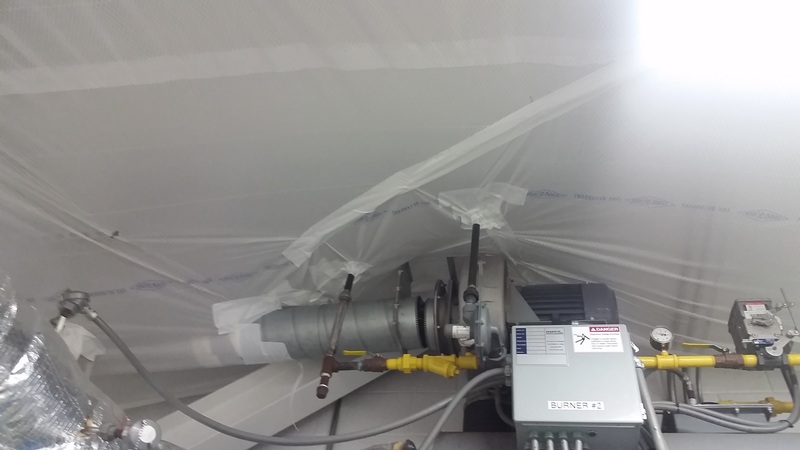 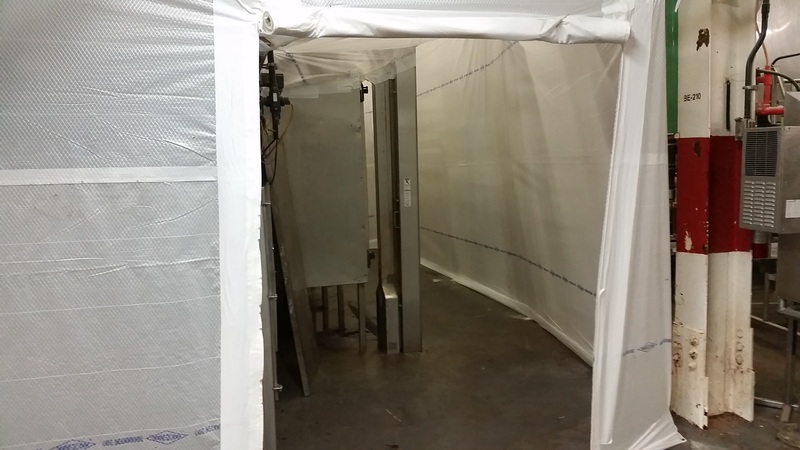 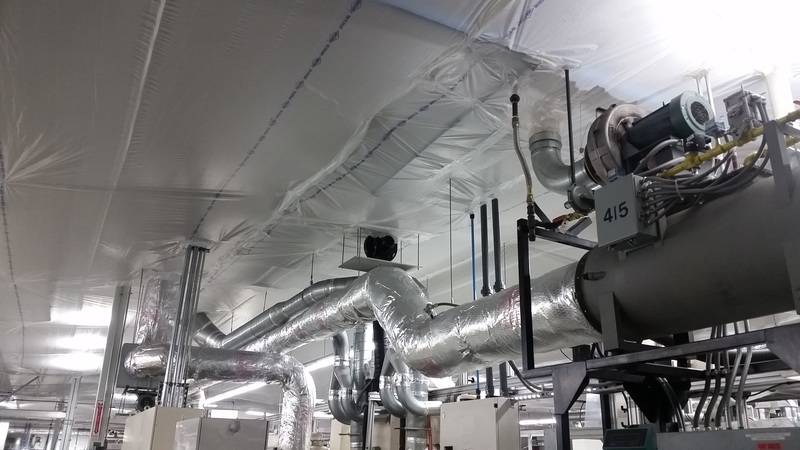 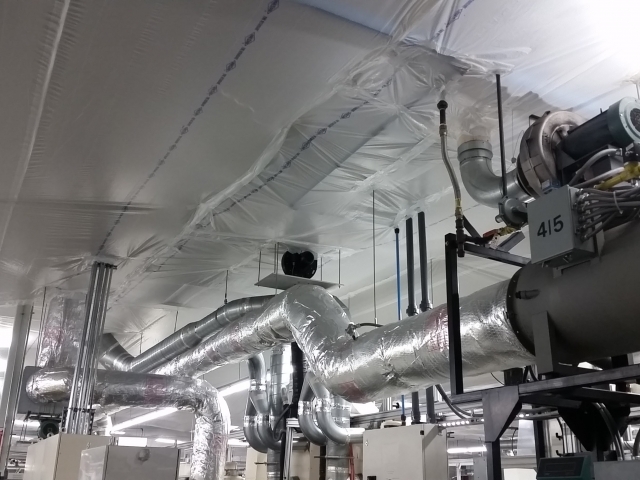 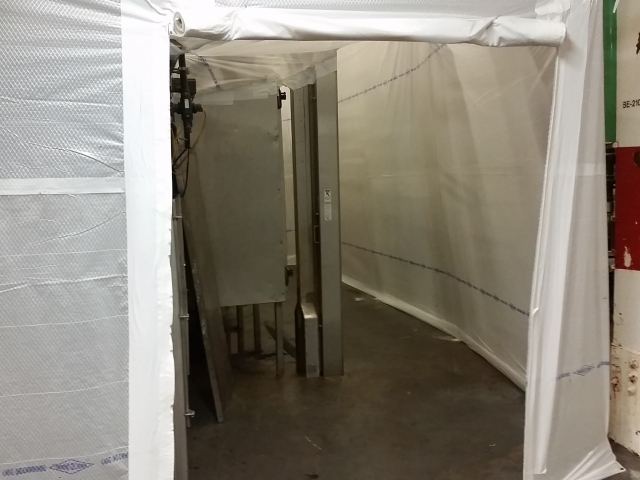 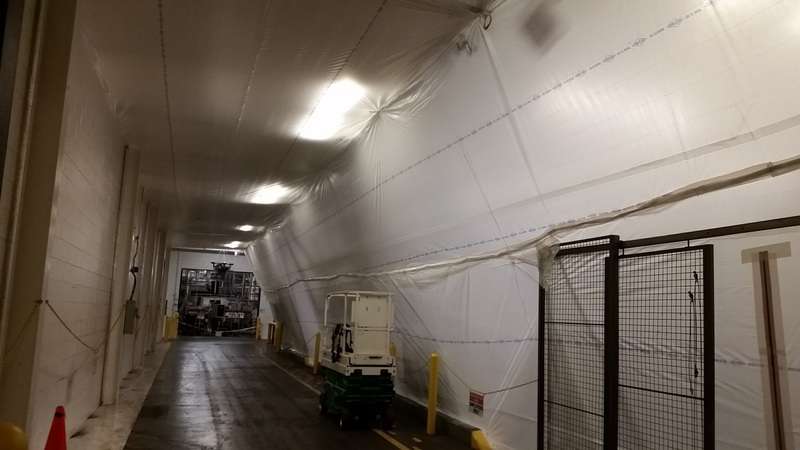 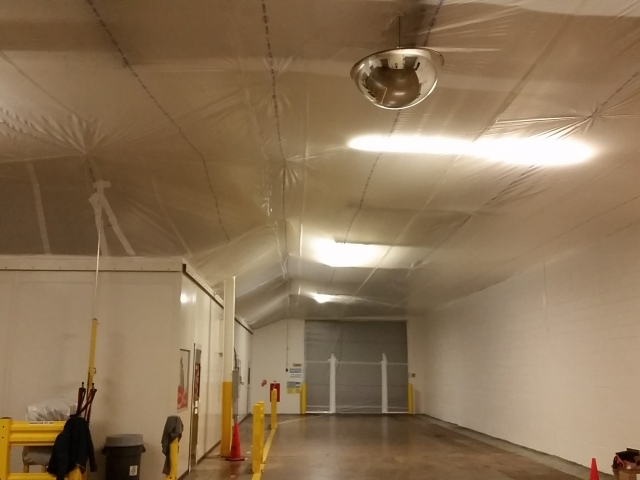 Keep your business running smoothly and avoid production downtimes with our total dust enclosure system. 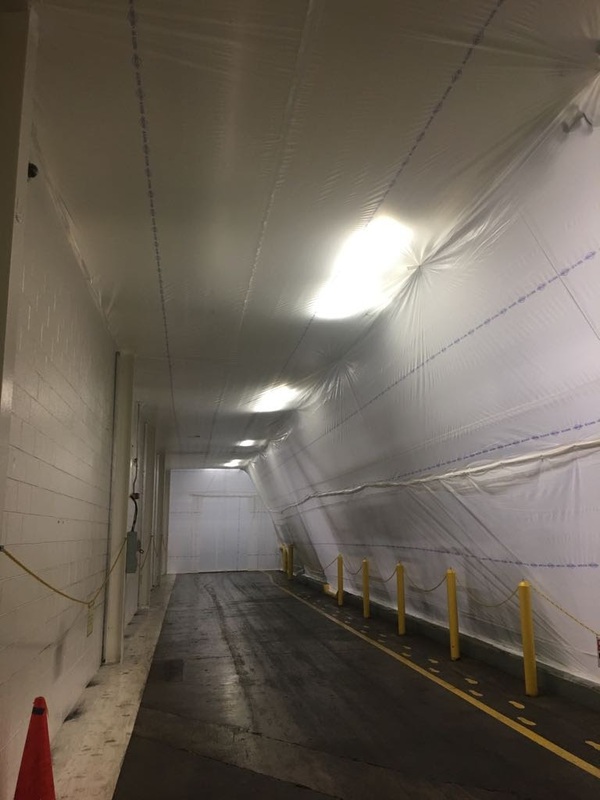 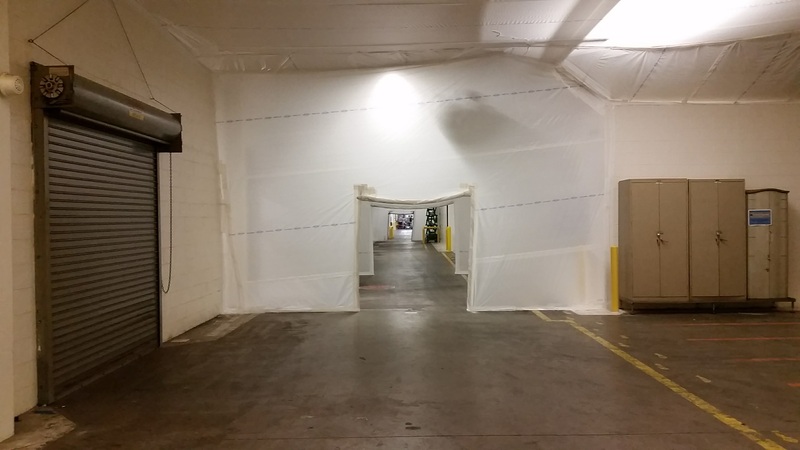 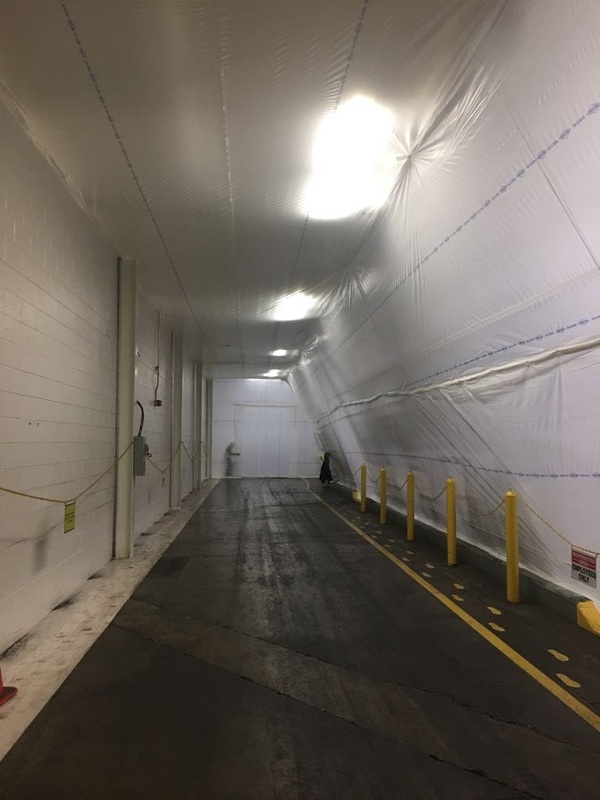 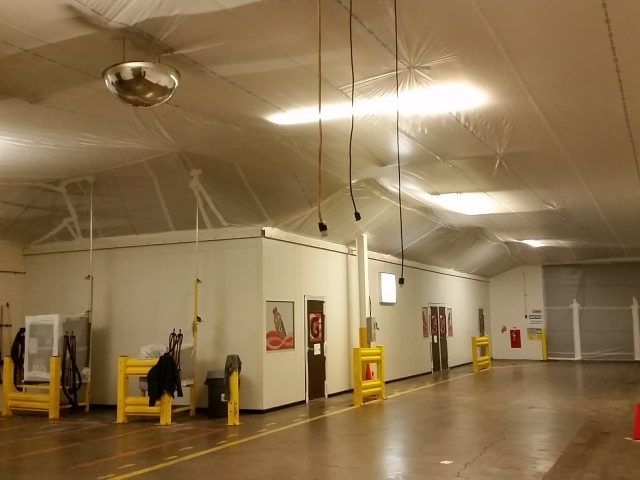 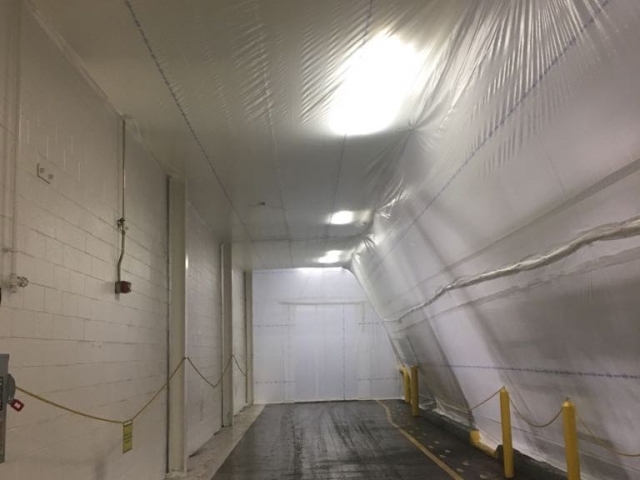 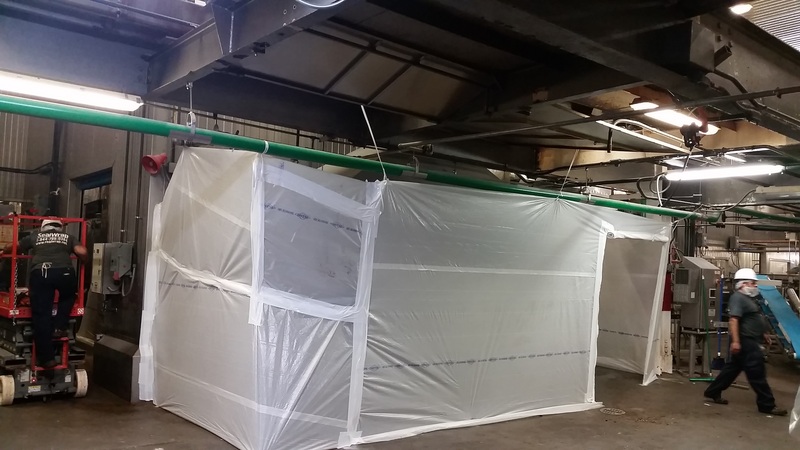 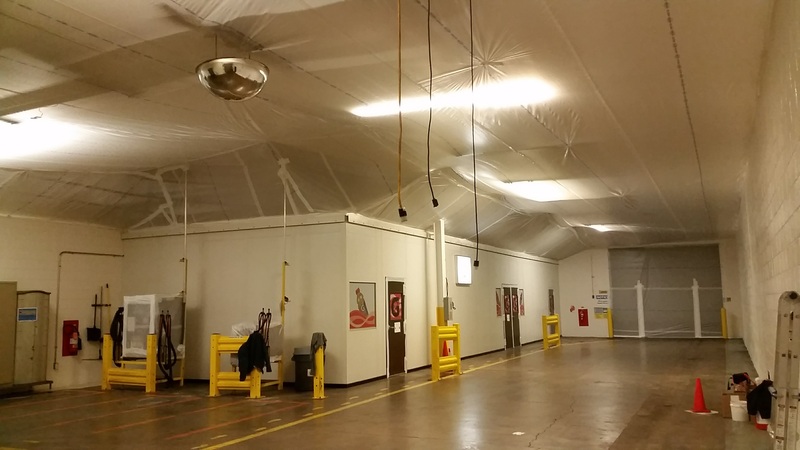 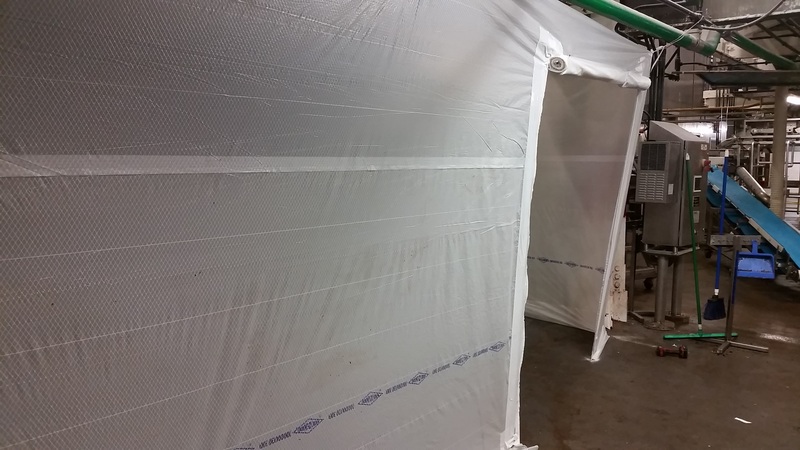 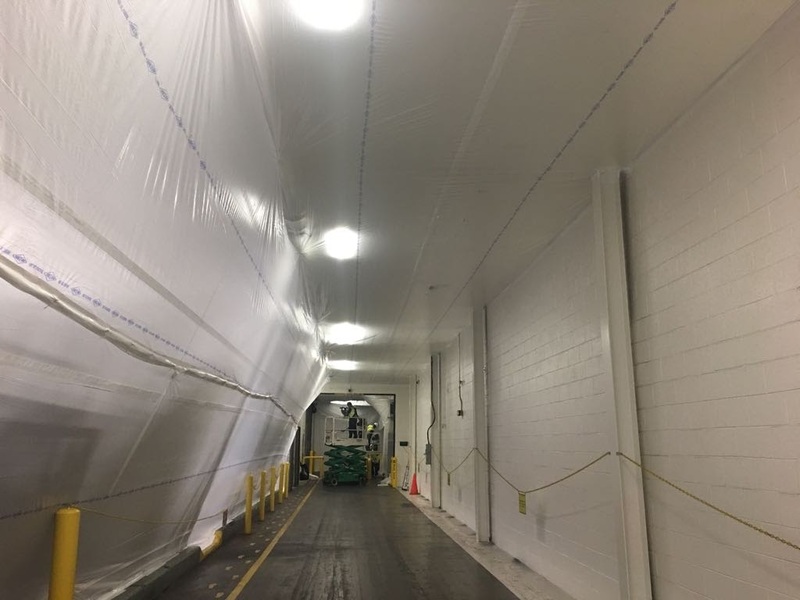 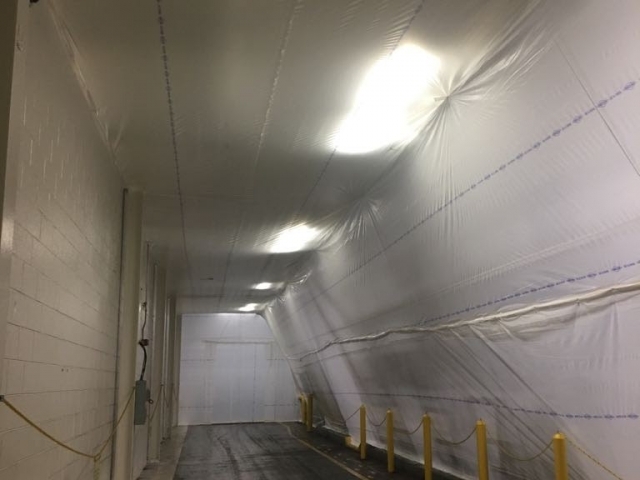 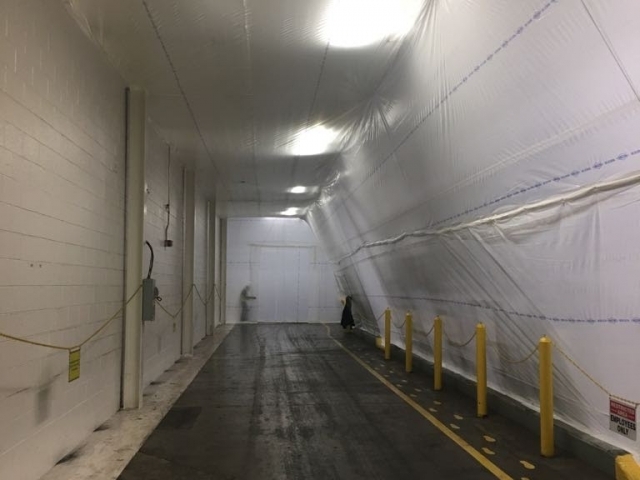 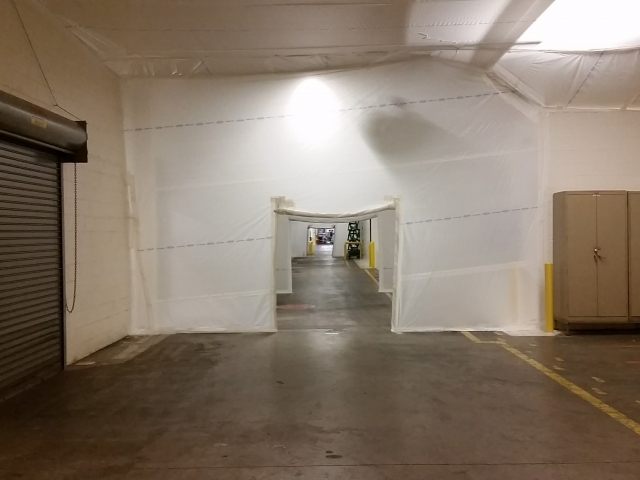 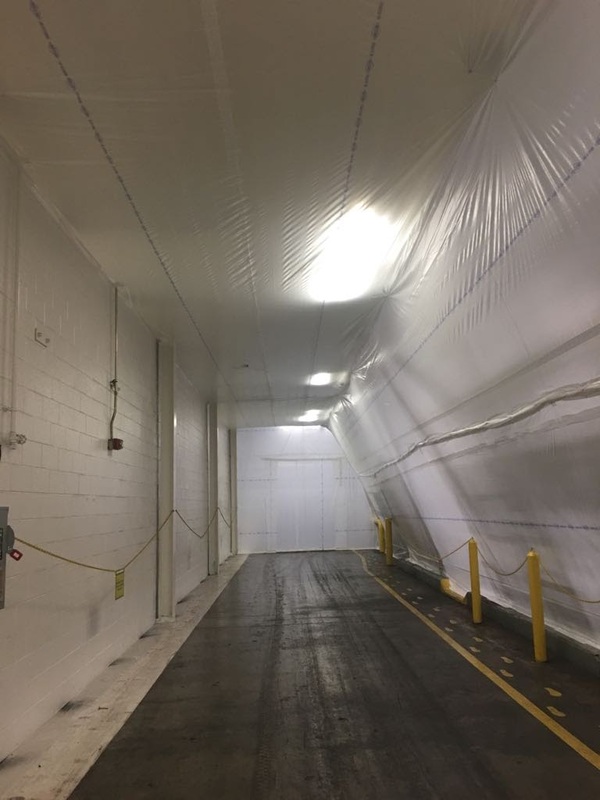 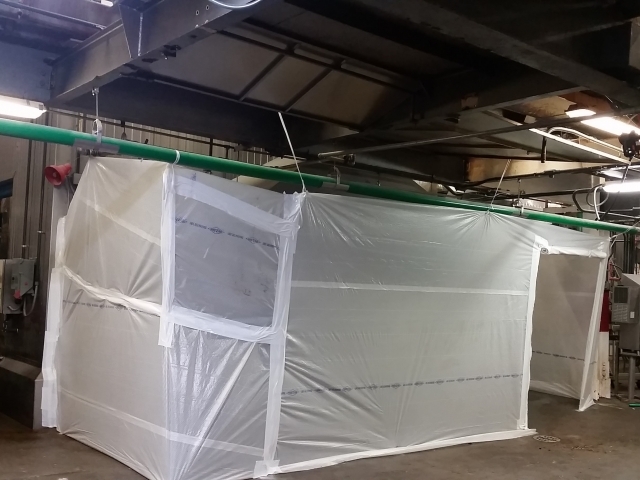 Our systems are specifically made for protecting your workplace, employees, and customers from contamination during construction. 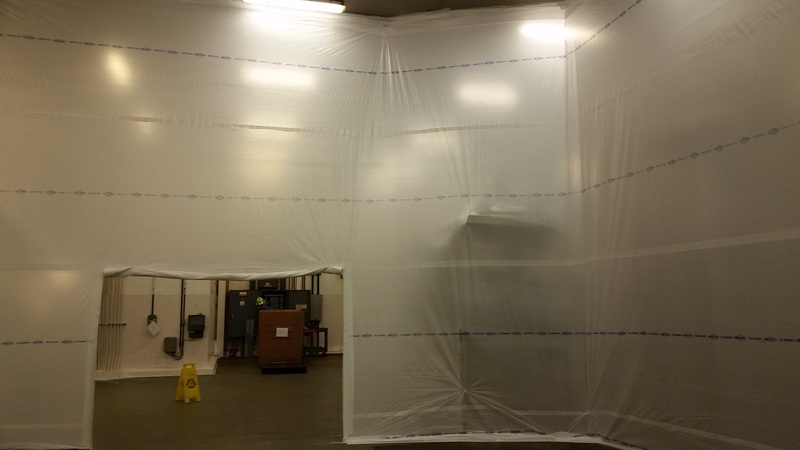 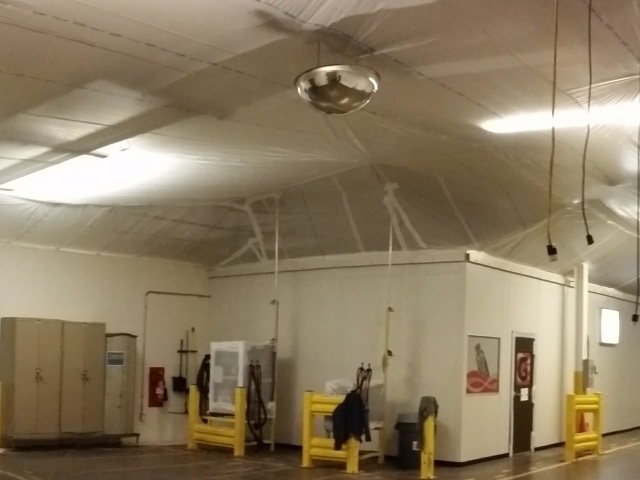 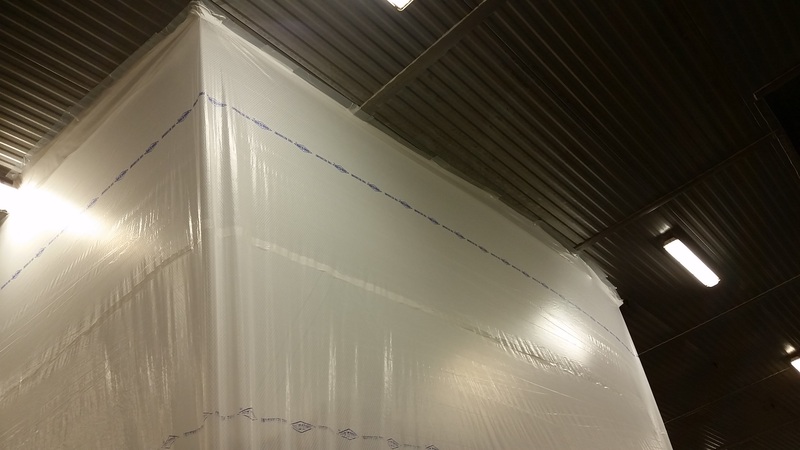 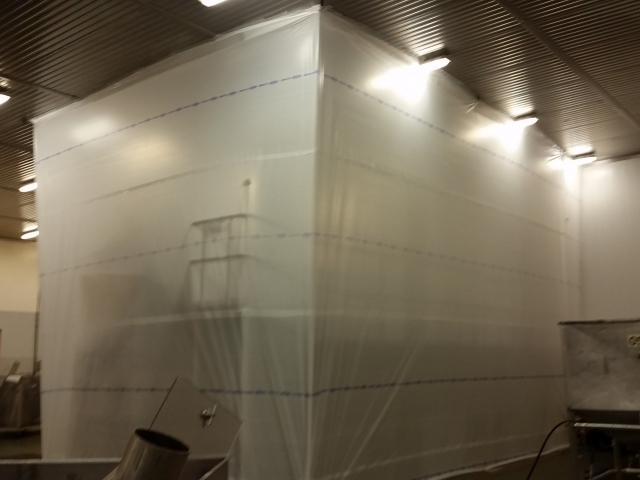 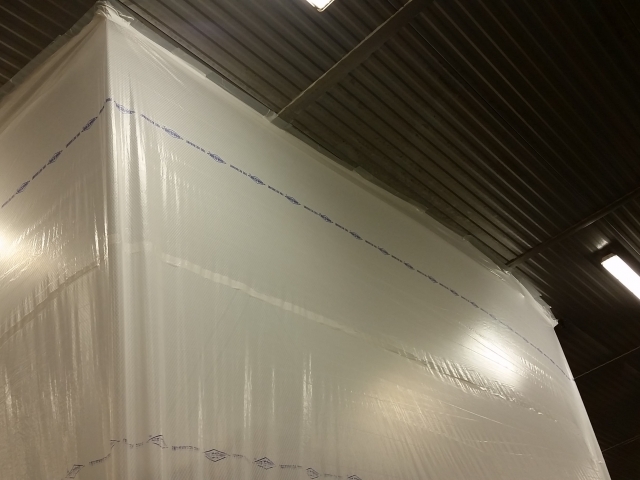 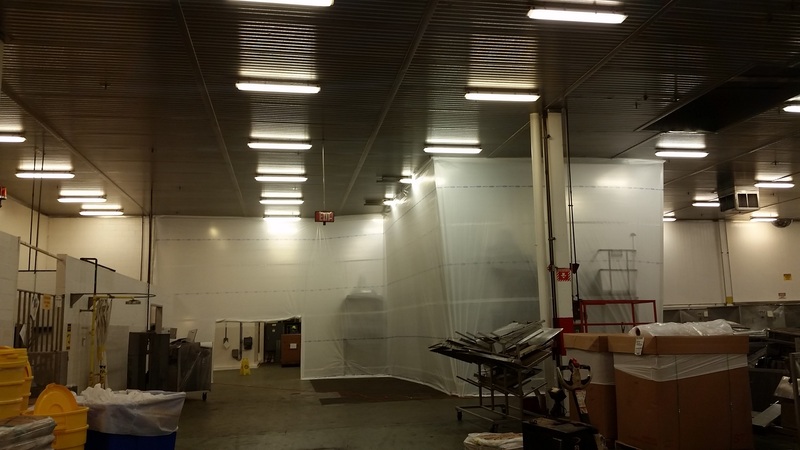 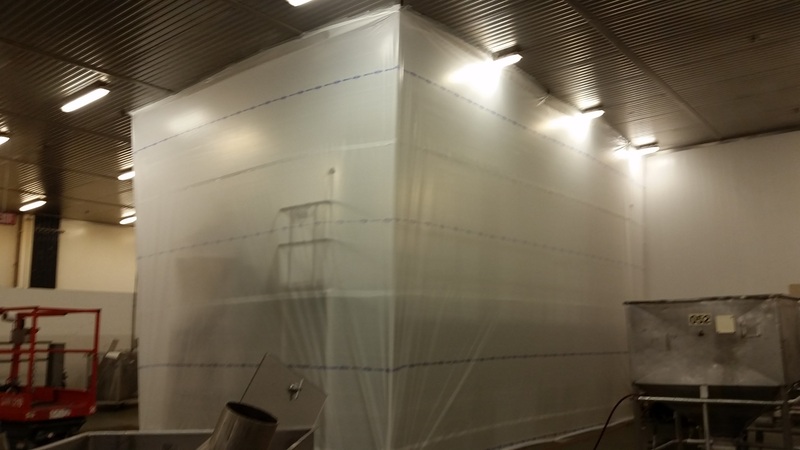 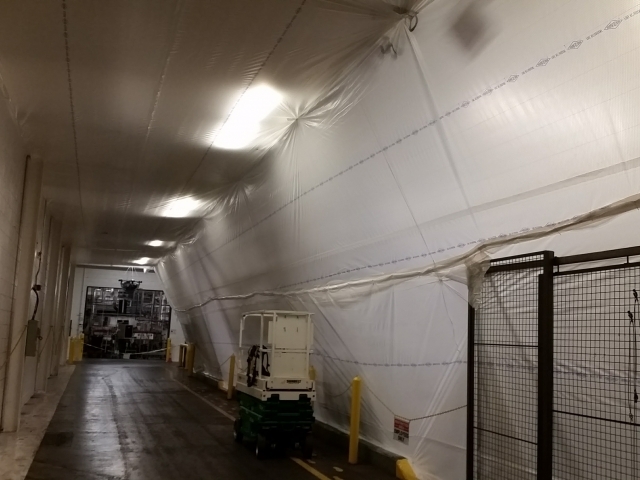 At SealWrap Installation, we want to provide clients with the best environment for on the job activities.